TABLE, SEMINAR/CONF. 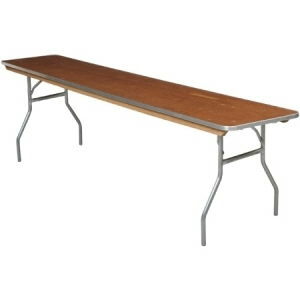 6FT X 18"
* Please call us for any questions on our table seminar/conf. 6ft x 18 inch rentals in Boston, Somerville, Brookline, Cambridge, Malden, and Everett.